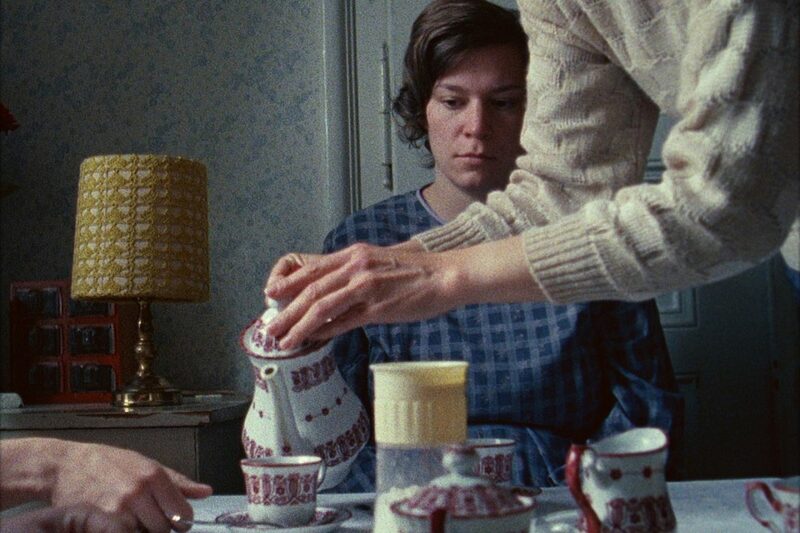 Vienna 1956: Though the microcosm of one family's joys and sorrows, first time filmmaker Sandra Wollner tells a haunting tale of daily life in the immediate aftermath of World War II. When her husband dies of a sudden heart attack, a grief-stricken mother moves her two young daughters back into her parents' home. Teenage Johanna, recovering from what appears to be a mild case of polio, is shy and introspective, and chooses to spend her days inside the apartment rather than go back to school (or even venture much outside). As various relatives come and go, Johanna comes to understand that her brusque, no nonsense grandmother Maria is the glue that holds them together. This indomitable woman has seen it all -- none of the horrors of the 20th Century have escaped her notice. The KINO! 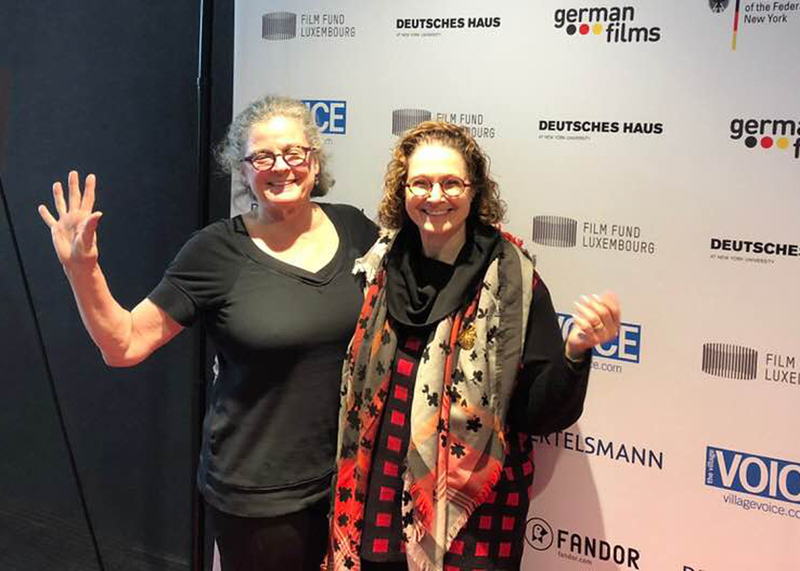 Festival of German Films featured three films directed by women filmmakers this year, but unfortunately, due to multiple scheduling conflicts, I was only able to see this one. That said, Sandra Wollner's The Impossible Picture will be impossible to forget. I sincerely hope it receives a regular theatrical release, but due to the spare style and controversial subject matter, I fear it is destined to become yet another film about issues of concern to women that fails to find an audience. But the technical quality of her filmmaking and the intimacy of her narrative will hopefully bring Sandra Wollner new opportunities in future. I am eager to see what she will do next. Featured Photo: A stream of young women arrive to "have coffee" with grandmother in the afternoons. Gradually Johanna notices that while they are very respectful inside the apartment, they refuse to acknowledge grandmother should they see her on the street. 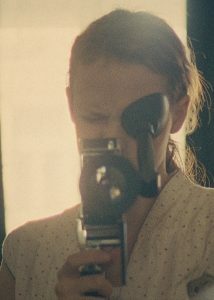 Top Photo: Johanna's father was an amateur filmmaker, and after his death, she hold tight to his most prized possession. Bottom Photo: Almost every scene in The Impossible Picture takes place inside the family's apartment. Johanna's younger sister is lively and sometimes boisterous, but Johanna herself is always subdued. Shout-Out to my friends Gae Rodke and Melissa Sedlis for joining me at the Landmark on 57th Street for this screening. I had warned them in advance that The Impossible Picture was likely to be "heavy going," but we all found it a most rewarding experience.